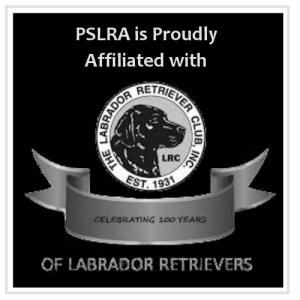 The Labrador Retriever Club, Inc.’s position is, there is only one breed of dog known as the Labrador Retriever, described by the Standard of the Breed. Within Labrador Retriever breed type there are variations in body style which have evolved to suit the use of the dog, as well as the preferences of individual breeders and owners. In the United States the general public has begun to label these variations mistakenly as “English or “American” style. Perhaps a better description for variations in style is “Show/Conformation” or “Field” styles. The Field or “American” style of dog is the label often attached to a Labrador Retriever possessing lighter bone structure and exhibiting more length of leg, a less dense coat, and a narrower head with more length of muzzle. The Conformation/Show or “English” style Labrador Retriever is generally thought of as a stockier dog, heavier of bone and shorter on leg and with a denser coat, and having a head often described as “square or blocky.” However, working/field variations occur in England as well, so this description is not necessarily suitable. These general images portray the extremes of both styles and do not help to identify the temperament, trainability or health of the dog. 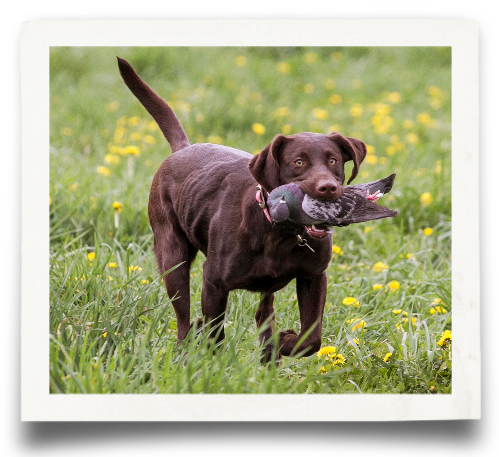 In fact, the vast majority of Labrador Retrievers, whether of Conformation/Show breeding or Field breeding, possess moderate body styles much closer to the written Standard of the breed. It is possible that within a single litter, whether that litter has been bred for Show/Conformation or Field, individual pups can mature to be representatives of the range, though rarely producing the extremes, of the two styles. We recommend that you discuss the issue of size and style, as well as temperament, trainability and health, with any breeder you contact. 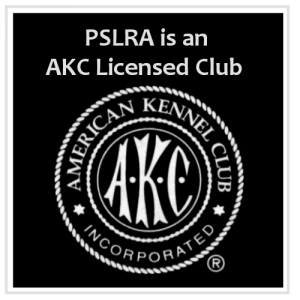 However, please remember that there is only one Labrador Retriever breed, one that meets the requirements as set forth in the Official Standard.